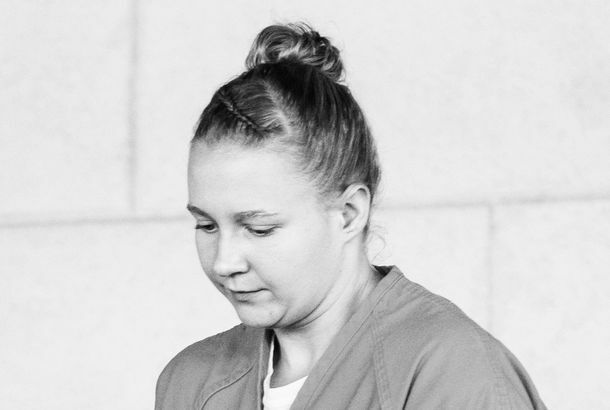 Accused NSA Leaker Said She Smuggled Documents Out in Her TightsReality Winner’s interrogation transcript was made public on Wednesday. Looks Like the NSA Gets to Spy on Americans for a Little Bit LongerA court has allowed the NSA to collect metadata during a six-month grace period until the USA Freedom Act goes into full effect. NSA, CIA, FBI, Everyone — A Timeline of Surveillance in the MoviesSorry, NSA. The movies beat you to the punch. The Government Is Helping to Protect Banks From HackersLest we all experience financial mayhem.